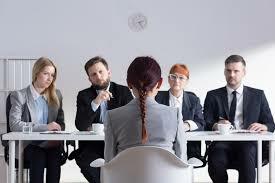 Tempura - WA-SHOKU Japanese Jobs & Foods. 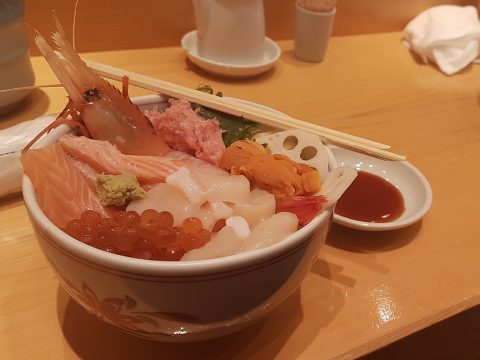 Have you ever tasted a dish in Japan? Oh! I just did. Recently, I had a chance to visit Japan since I was part of Japan Food Industry Tour conducted by afh (ASEAN FOOD Industries HUMAN Resource Development Association). It was my first time and I really love their place. 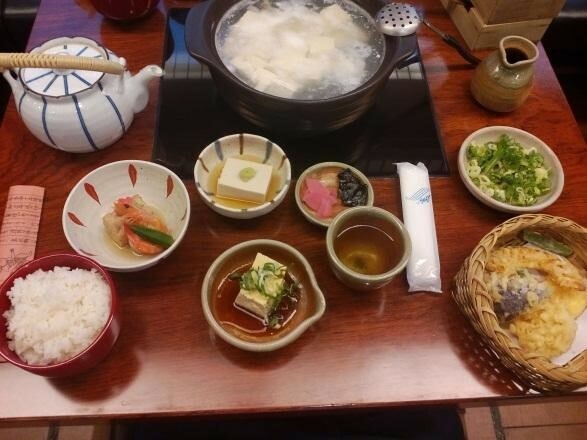 I was fortunate to experience various kinds of Japanese foods. Japanese foods are not only delicious and healthy but also appetizing. 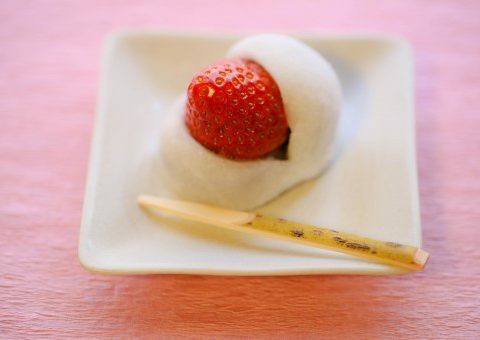 What I observed from the Japanese foods is they put so much effort on arranging their food so that they look beautiful. One of my favorite Japanese foods is tempura. This popular dish is originally adopted from Portuguese settlers in Nagasaki, Japan during the 16th century. It is derived from the Latin word “tempora” meaning ‘ember days’ because this food is eaten during Lent or Ember days. This dish is popularized by the Japanese both inside and out of Japan. Tempura can either be made from seafood and vegetables coated with batter and deep fried in vegetable oil. Common seafood ingredients to fry are shrimp, prawn, squid, fish, oysters, mussels, scallop and crab. 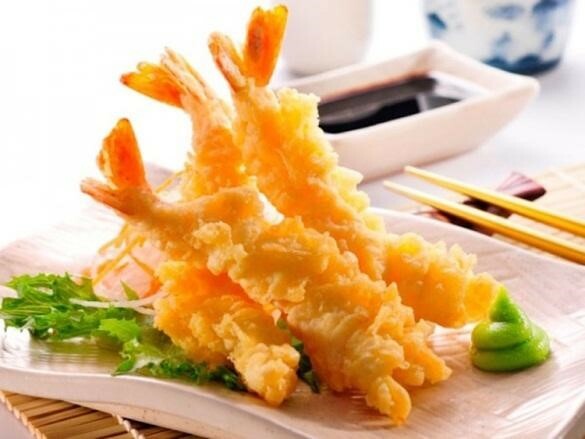 Shrimp is definitely the most popular tempura among seafood. In Japan, Shrimp tempura is called Ebiten. Ebi means shrimp and ten comes from tempura. 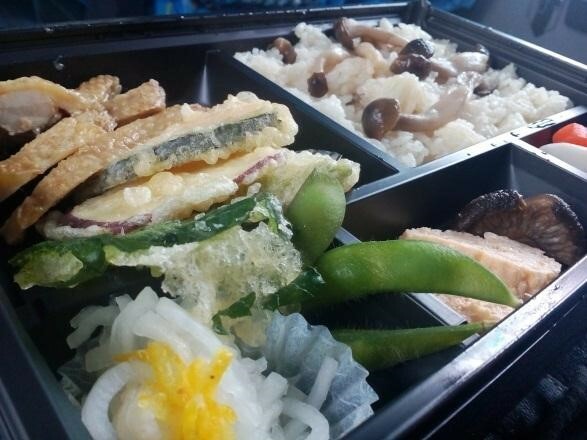 Some of the vegetables tempura includes sweetpotato, okra, eggplant, squash, carrot, onions, bell pepper, bamboo shoots, green beans, yam, potato and mushroom. Vegetable tempura in Japanese is called yasai tempura. Vegan loves dish type of tempura. The trick to making perfect tempura is to get the batter as light as possible by preventing gluten (the protein in wheat) to develop. This is done by keeping all the batter ingredients cold prior to use. Usually the batter used as coating is made from wheat flour and egg added with salt and seasoning to improve taste. Daikon, which is a grated white radish, is commonly used to garnish tempura to be added into the dipping sauce. Tempura is commonly served on top of steamed plain rice. This can also be enjoyed in a bento lunch box, a traditional lunch box packed in a small, flat box with dividers. Some of the tempura variations are Tempura Soba or Tempura Udon where tempura is topped in hot soup soba noodles, and also served at tofu dinner meal. 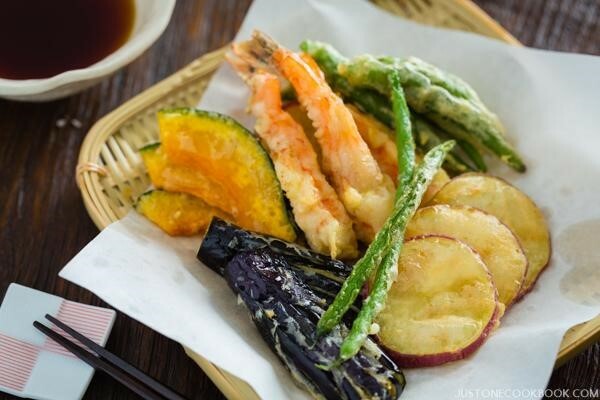 Tempura has already gained popularity among food lovers. Many versions of this dish are tried in many countries but tasting the Japanese Tempura in Japan is a great experience like no other. I encourage you to visit Japan and try the delicious Japanese foods. Hi! 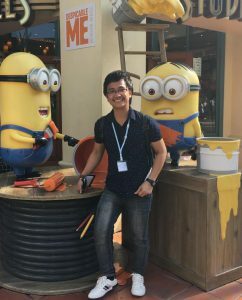 I’m Genesis Jared Cutamora, a graduate student pursuing a degree of Master of Science in Food Science and Technology in the Philippines. I love food, all kinds of food! I love to cook and do experiments and try different versions of them. I also love to travel and meet new people.